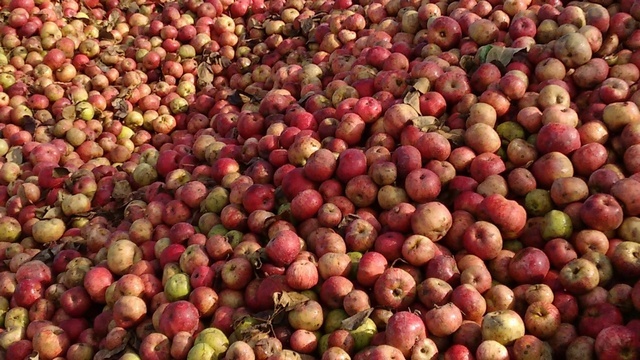 Cider Apple Tree Collection - 10 x 2 year old trees £130.00 - Apple Collections Apple Trees and Fruit Trees For Sale. Buy at competitive prices with wholesale discounts. 10 Apple Trees for Cider production, selected for your postcode and for correct pollination groups. ONLY £140 - save £30.00 ! 10 x 2 year old cider apple trees. 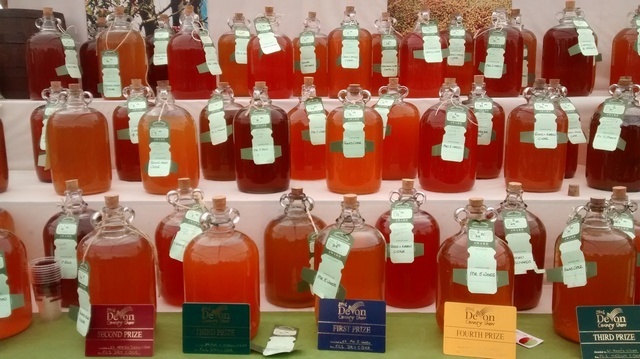 Examples of varieties are; Black Dabinett, Browns Apple, Brown Snout, Camelot, Chisel Jersey, Court Royal, Fair Maid of Devon, Filabarrel, Foxwhelp, Hangy Down, Kingston Black, Knotted Kernel, Frederick, Lady’s Fingers, Morgan Sweet, Northwood, Slack ma Girdle, Sops in Wine, Sweet Alford, Tom Putt, Yarlington Mill - to name a few.